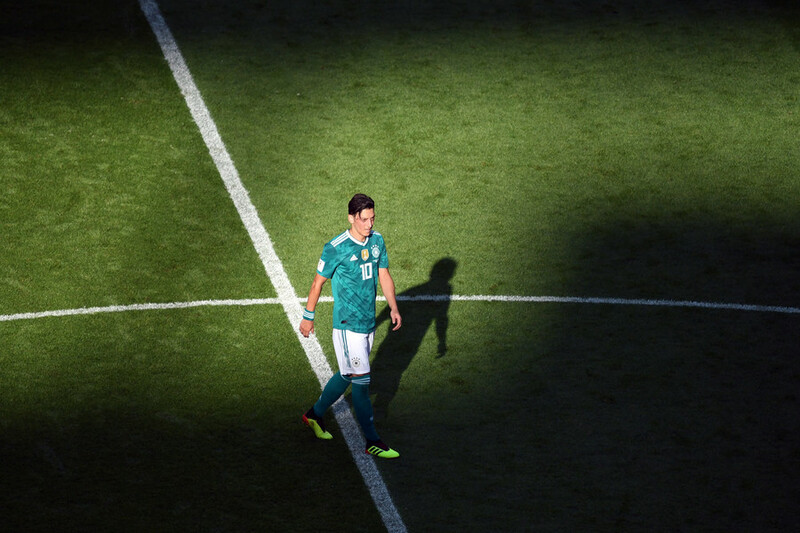 Mesut Ozil’s retirement from the German national team amid claims of “racism and disrespect” has shocked the footballing world, but has also led to questions that go beyond football into the role of multiculturalism in Germany. 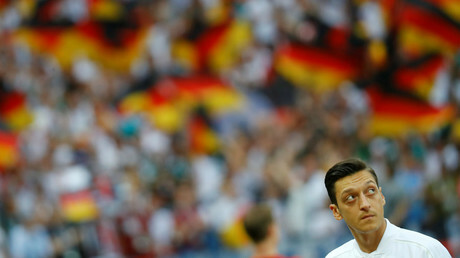 Ozil’s announcement that he was retiring from international football at the age of 29 came in a series of lengthy, defiant statements in which he decried his treatment in the wake of the nation’s disastrous World Cup campaign as well as the reaction to a controversial meeting he held with Turkish President Recep Tayyip Erdogan back in May. The fact that a player who has won 92 caps for the nation and helped the team to World Cup glory in 2014 has left with such a bitter parting shot means that what was a purely footballing inquest into Germany’s World Cup campaign in Russia has now become something much, much deeper. Indeed, it is a saga that will lead to uncomfortable questions for the German football authorities and, arguably, for the nation as a whole. 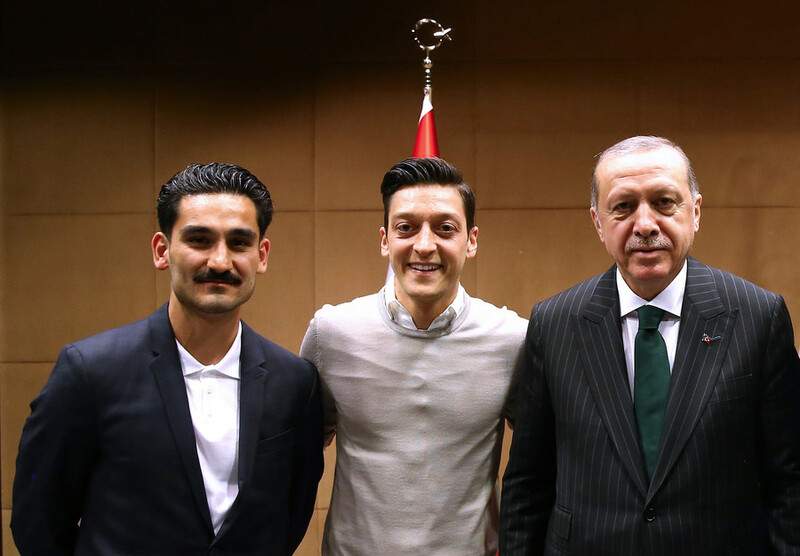 For background, Ozil’s announcement followed a tumultuous few months which began when he met Erdogan along with fellow German international Ilkay Gundogan in London in May. Both players are of Turkish descent, but the incident sparked a furious backlash in Germany, with the national football federation (DFB) criticizing the pair for meeting a figure whom it said did “not sufficiently respect” the values that it stands for. He also said his Turkish heritage had been used as a stick to beat him with over Germany’s poor World Cup campaign in Russia, which saw the team crash out at the group stage. “In the eyes of Grindel and his supporters, I am German when we win, but an immigrant when we lose,” Ozil wrote. A bitter indictment indeed, and one that should pose serious questions for the German football authorities at the very least. Before reaching those issues it should be pointed out that Ozil himself cannot, of course, escape scrutiny. It was naive at best to think that his meeting with Erdogan would not be interpreted as a political sign given the Turkish leader’s divisive status in Germany and beyond, despite the player’s protestations otherwise. 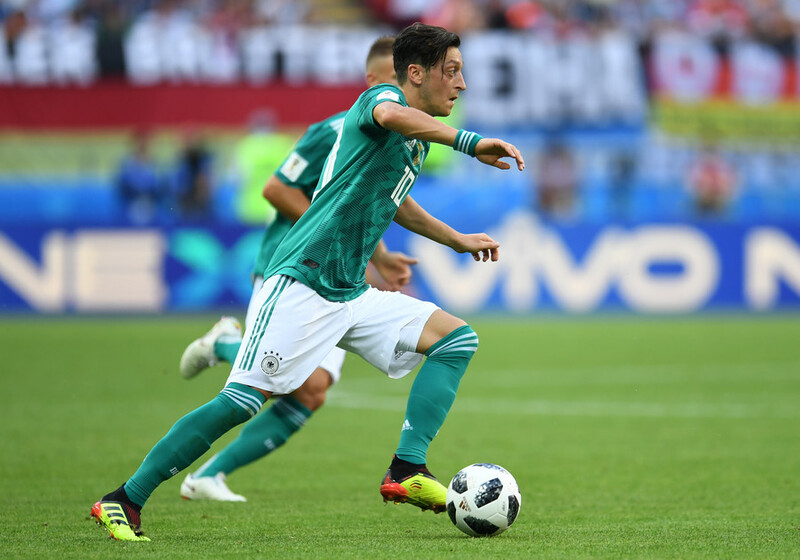 It is also true that Ozil was among the poorest performers among a poor German team at the World Cup in Russia. But as Ozil himself pointed out, he was once hailed as a symbol of positive integration of immigrants into Germany, helping the team to win the World Cup in 2014. And yet according to his statement, he has now, just four years later, faced racist abuse from German politicians and football fans due to his Turkish roots, as well as hate mail and threats. Despite the ill-conceived meeting with Erdogan, Ozil appears to have been offered little guidance on the matter in the fallout, other than being patronized and talked down to. The accusations of racism also do not sit well amid a broader debate on immigration in Germany, where many are divided over the consequences of Chancellor Angela Merkel’s ‘open-door’ policy. Some have done little to dispel this idea in the aftermath of Ozil's retirement, dismissing the statements as “whining” from a player desperately short of form. Bayern Munich president Uli Hoeness even said that Ozil's exit was welcome news, claiming he had been “playing s*** for years.” Added to that is a conspicuous silence from Ozil’s German teammates, who, perhaps aware of the sensitive nature of the debate, have largely steered clear of comment. 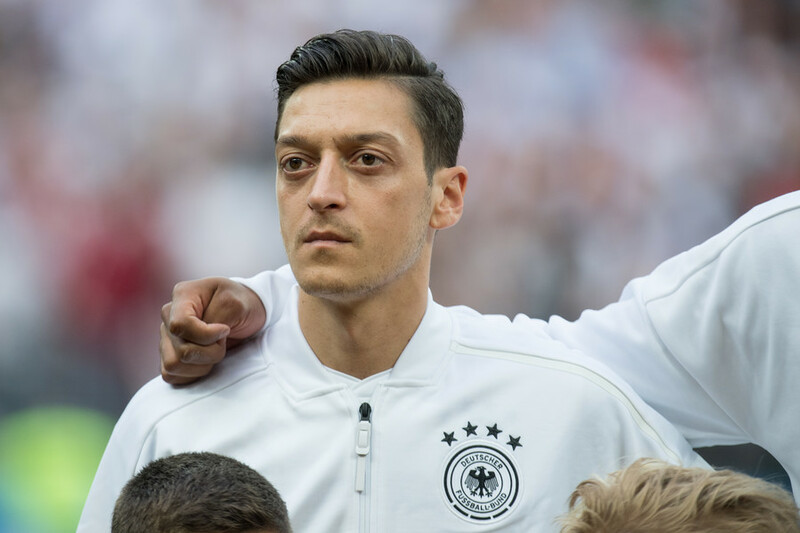 The DFB itself issued a statement on Monday in which it acknowledged that it could have done more to protect Ozil from the abuse he suffered, but rejected outright the claims of racism, while again questioning Ozil's decision to be photographed with Erdogan. Like it or not, Germany’s inquest into its footballing failures at the World Cup has now become much broader, and will need to encompass much bigger questions about the fabric of the nation that the team represents on the pitch.